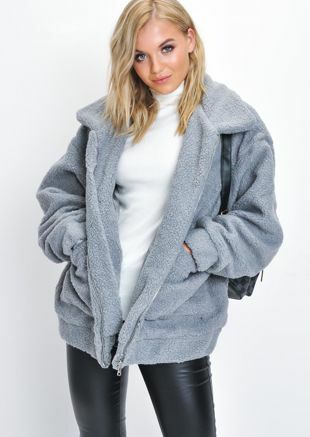 You will NEED a super soft Teddy Bear Fur Coat to get you through the chilly season. Whether you choose Teddy Borg, Trucker, or Teddy Longline style jackets, they will go with basically everything. 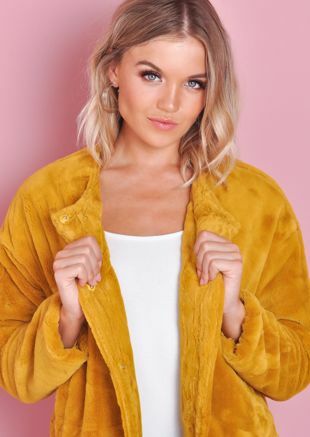 These stylish super cosy teddy fur coats will revamp your coat and jacket collection and while keeping your warm and staying chic. 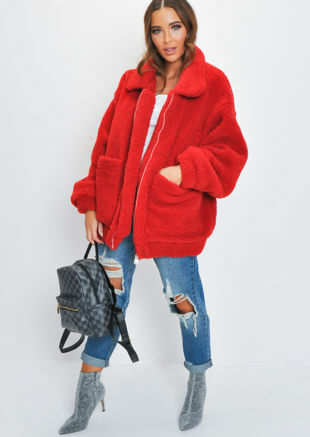 These Teddy Coats are so snuggly and stylish you will feel like you are just chillin at home.